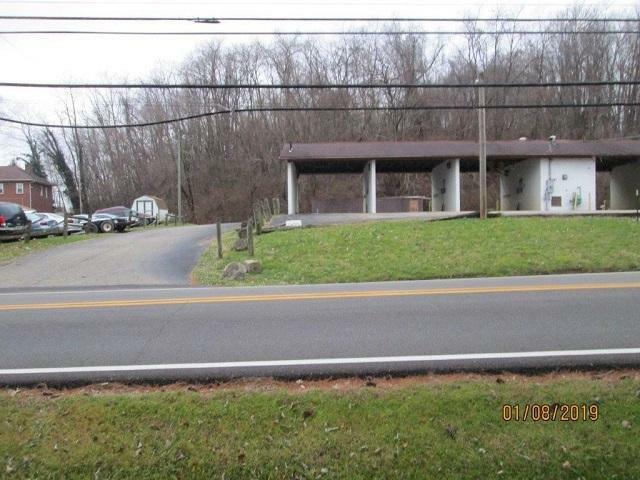 Former car wash. On .83 acres of prime commercial land. Business not currently operating. 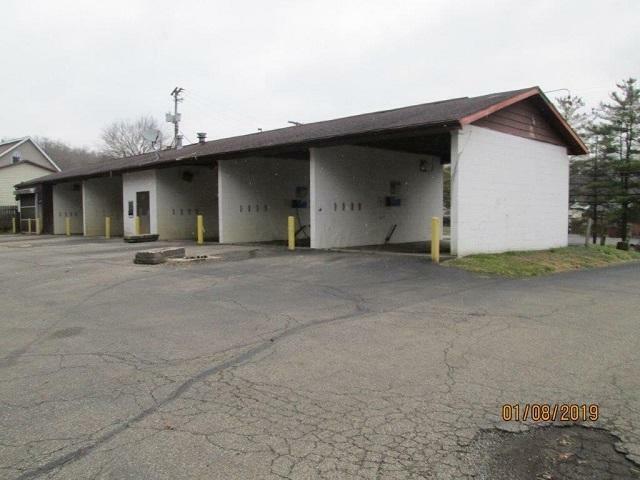 Former 5 self-serve bays and 1 automatic bay. 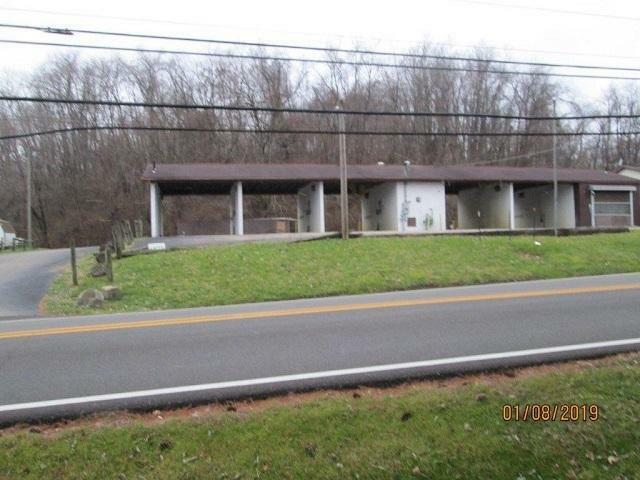 Located in high traffic area on Lancaster's east side across from the Pizza Hut. Ideal for multiple uses.